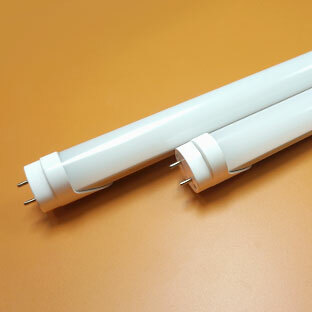 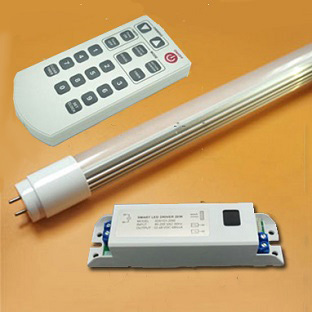 0412-0005-3 CGG-8729(WW) 4 256.00 PB-Free RoHS T8 LED Tube 9W, Warm White Color, Length 60cm. 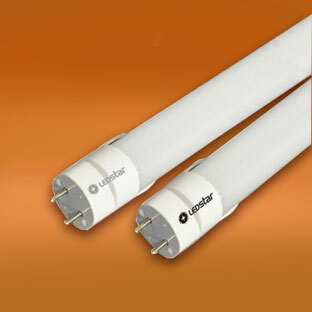 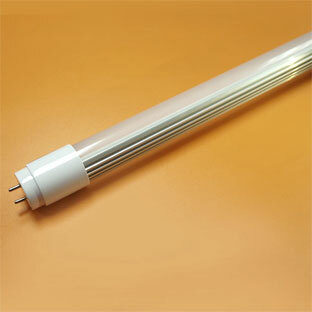 0412-0009-5 CGG-5319(WW) 3 267.40 PB-Free RoHS T8 LED Tube 9W, Warm White Color, Length 60cm. 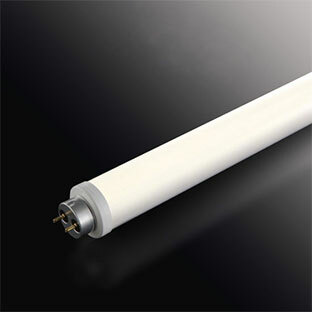 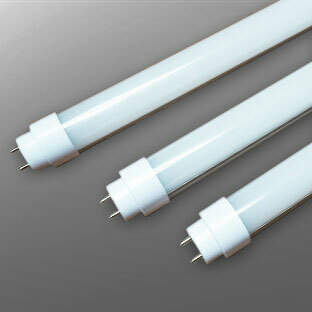 0412-0010-2 CGG-5319(CW) 4 279.20 PB-Free RoHS T8 LED Tube 9W, Cool White Color, Length 60cm. 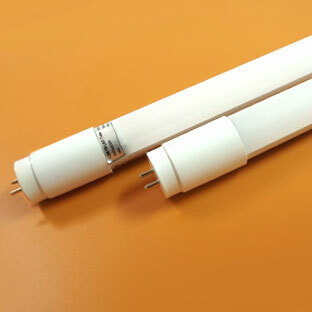 Milky White Cover, Length 60cm.